Painting your garage floor can result in several benefits not limited to improved aesthetics, greater cleanliness, improved lighting and toughness. However, the amount of paint that you’ll need will vary from product to product, and from home to home. 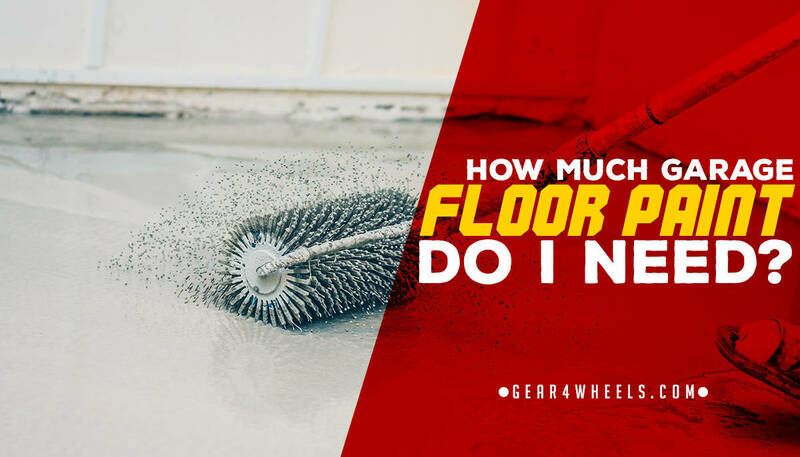 There’s not necessarily an easy measure of the amount of garage floor paint that you will need for the task at hand; however, you can follow the below reference as a rough idea. To confirm the size of your specific garage to be painted, make sure that you're measuring the room across both its widest and broadest angles. Sometimes, guides will advise as to how much paint is required solely based on the number of cars that can be stored. Though this often works as a rough guide, your garage could be an unusual shape with corners, crevices and so on. If this is true, measure any irregularities separately and combine the dimensions all together afterwards. When you come to painting a concrete floor, you’re relying on the porosity of the surface to ensure a good outcome. Any decent guide to painting a concrete surface will advise you to use an acidic etching chemical, which breaks down the calcium at the surface of the concrete, opening the pores below. This ensures a strong bond of the epoxy paint to the surface. 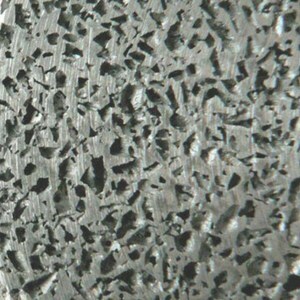 The porosity of your surface will affect the amount of paint you need, albeit a small amount. 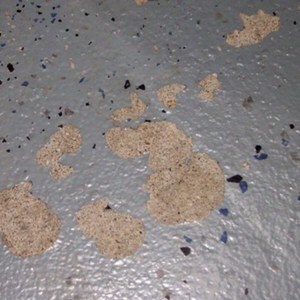 Your concrete floor's porosity is normally determined by whether the substrate has previously had a coat of paint, epoxy paint or sealer used on it. As a side note, if this is the case, then you’ll have to remove all traces of this product using a concrete grinder prior to applying your new coat of paint. Finally, the condition of your concrete floor can have a direct effect on the amount of product that you'll need to ensure full coverage. Contrary to what you might think, this is not simply because these defects absorb some of the paint. If your surface is cracked, chipped or has other imperfections, then research has shown that only around 85% of defects are covered and filled by a single coat of paint. This means that if you have a significantly marked concrete surface, then you’re going to need enough product to cover the whole room at least twice. Fortunately, you’ll benefit from a greater level of protection for your concrete floor; many epoxy products have proven to be at least twice as durable as concrete itself. ​The above advice is only a very rough guide; in most cases, you’ll need to estimate how much product is required and take stock of both the surface to be painted and the amount of epoxy that you have, prior to application. 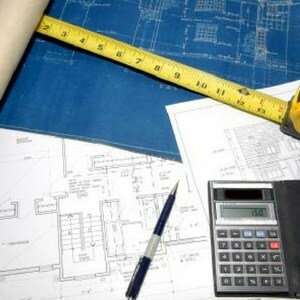 These estimates normally translate to around 200-350 square feet and 400-550 square-feet, respectively. For larger kits that boast coverage of three-car garages, you can expect around 600-800 square feet of coverage. However, it’s worth examining the product descriptions for specifics.